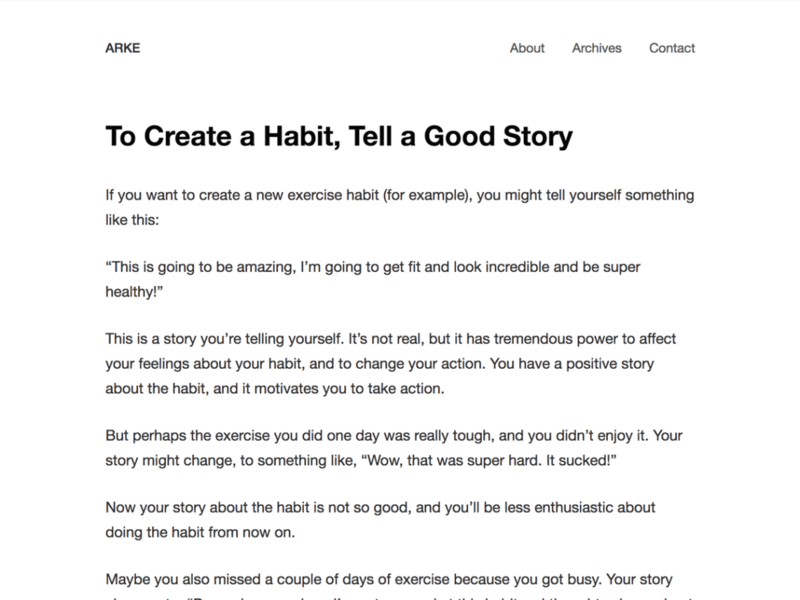 Arke is a truly minimal WordPress theme. No sidebars, no widgets, no settings. Just your content. Arke is extremely fast and scores 100/100 on Pingdom’s speed test.